An element that could be important in the process of beatification of the Servant of God, known more in the world that in her hometown. 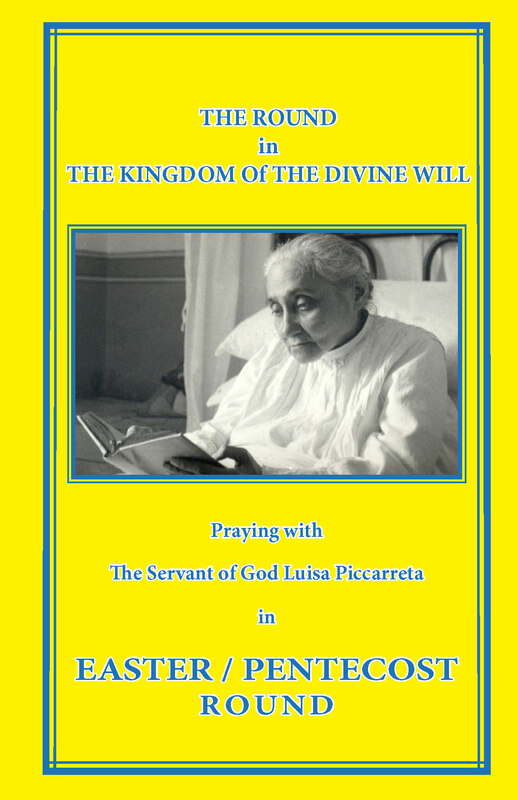 In Florida the first miracle attributed to Luisa Piccarreta. The canonical process started. 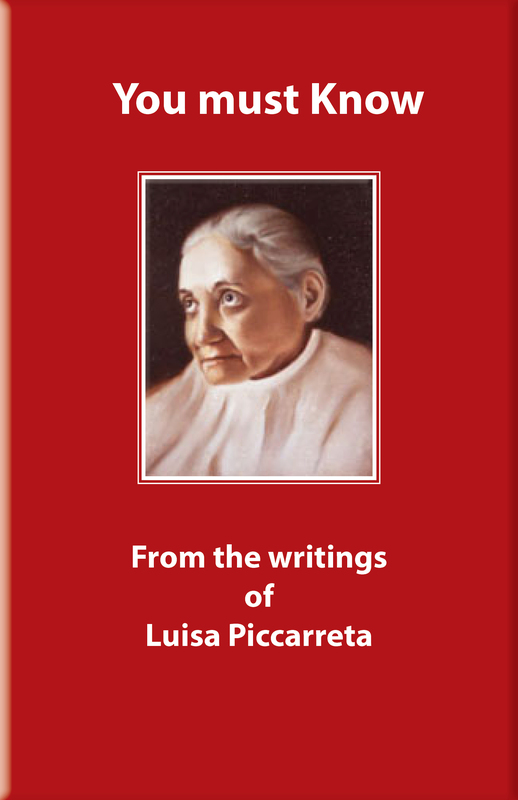 According to American doctors, it is a miracle, the first that occurred through the intercession of Luisa Piccarreta. Acute pneumonia combined with other complications had put the life of Maria Margarita Chavez in serious danger: according to the team that was treating her, she had less than 48 hours left to live. 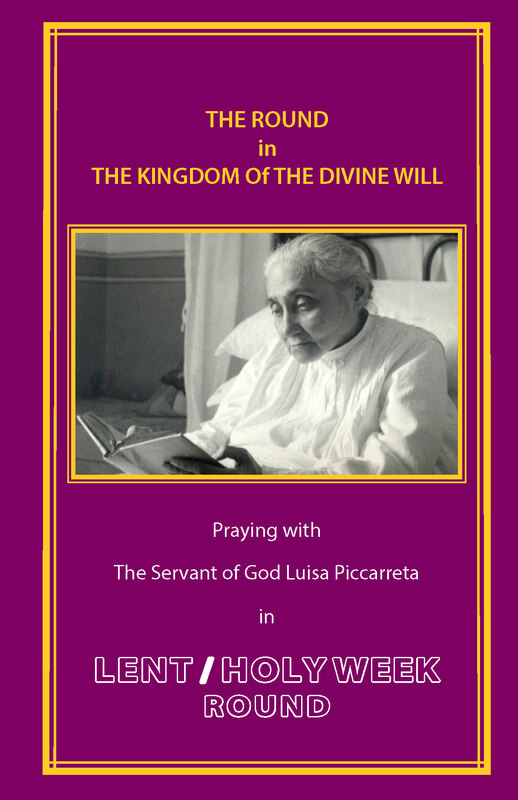 Then the inexplicable cure: “the Tuesday after Easter in 2007, they brought me a relic of Luisa and my lungs started to heal,” she herself recounted at the Conference on the “Divine Will” which was held in April in Corato. An element that could be important in the process of beatification of the Servant of God, known more in the world that in her hometown. 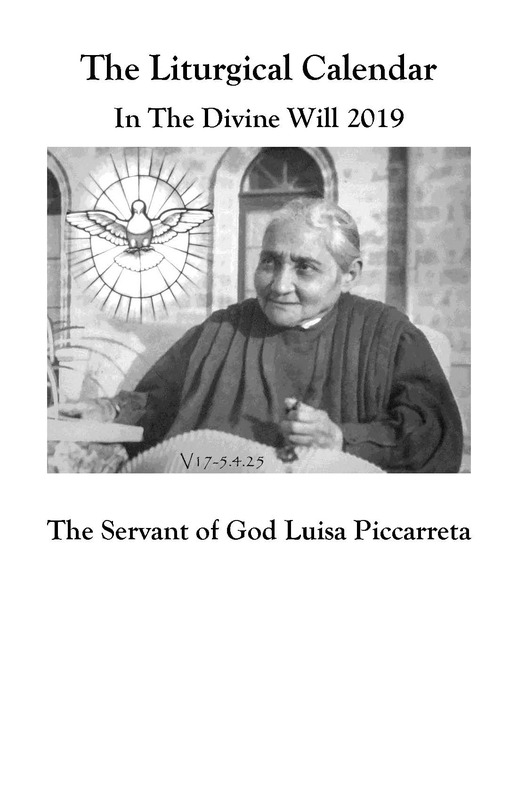 For this reason, Bishop Pichierri asked the association named after Luisa to begin the “canonical process” to “gather the first testimonies” before some of the main characters pass away. The main reference is the mother of Maria Margarita, who is now elderly. 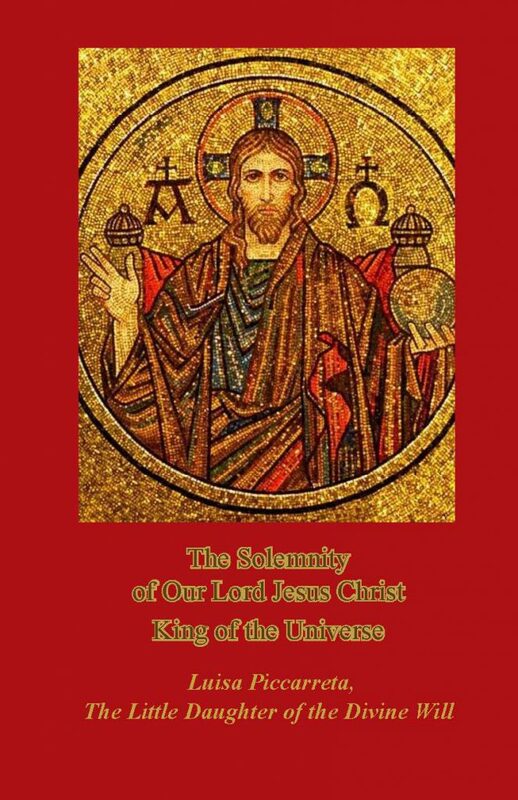 Once all the documents, with all the seals of the Archbishop of Miami, have been prepared, they will be sent to the Congregation for the Causes of Saints at the Vatican through the postulation. To understand what this entails in the cause of beatification. 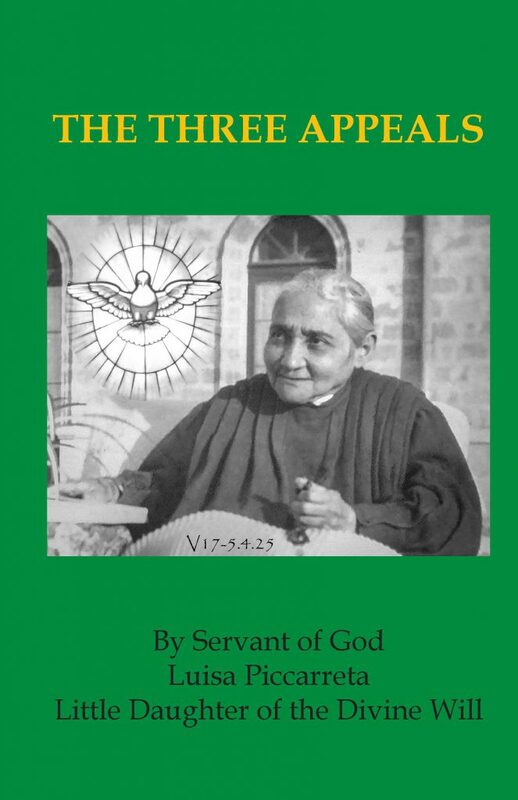 we turned to Don Sergio Pellegrini, assistant ecclesiastic of the Little Children of the Divine Will. “Once the verification of the writings of Luisa (still in progress) has been completed, the Cause will begin, and it will be possible to develop the “Positio”, an annotated biography needed so that the venerability of Luisa is recognized.” Only then what science now calls a miracle “carry out its immediate effect in regard to the beatification” confirms Don Sergio. The story of Margherita. Born in Cuba on May 18, 1959, she lives in Miami with her mother Dolores and her son Christopher. April 4, 2007 – during Holy Week, as she herself wished to point out – she was hospitalized in the intensive care unit of the hospital in Miami and in the care of doctor Mario Almeida who in 2006 had treated her bronchopneumonia found on her return from a trip to Italy. “I went to Italy to visit the places where Luisa lived and to meet Sister Assunta” said Margherita during the Conference. On April 6, the medical case of the woman continued to get worse, the doctors decided to intubate her and do a lung biopsy . 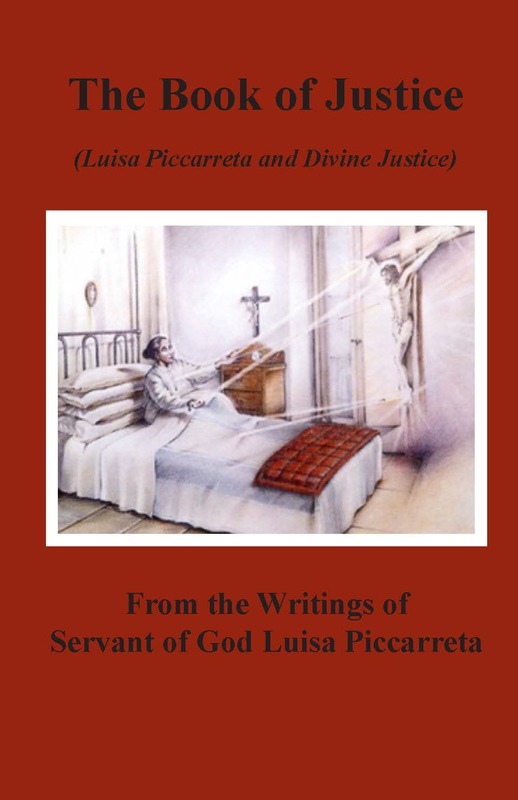 Connected to an artificial respirator, Margarita went into a coma after receiving the sacraments of confession and anointing of the sick. 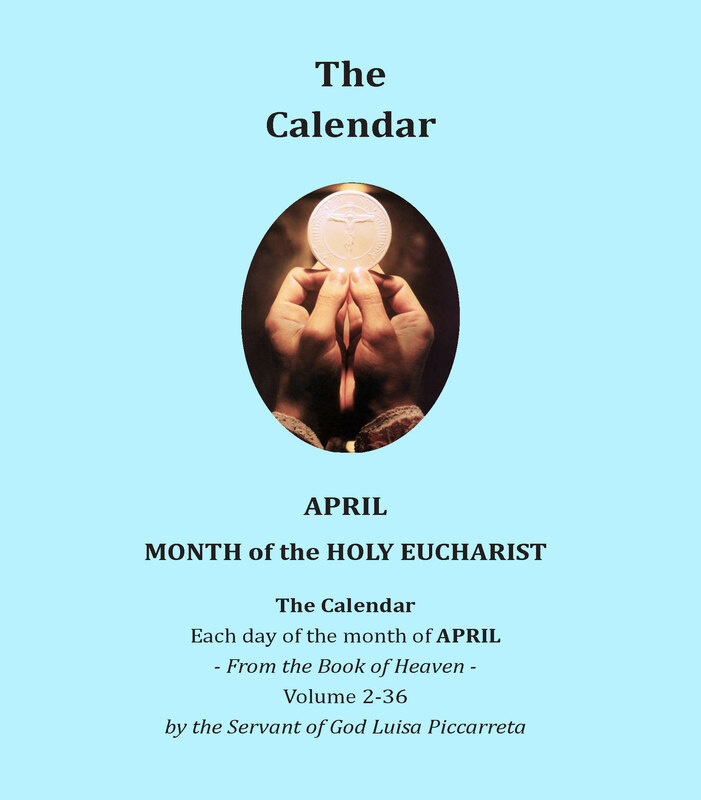 On April 10, the Tuesday of the First Week of Easter, Father Cioffi put a relic of Luisa on the chest of Margherita, while around her they were reading the prayers and the writings of Luisa. The next day the first unexplained improvements were seen on x-ray: in a few days Margherita began to breathe on her own and could serenely face also the third kidney transplant. 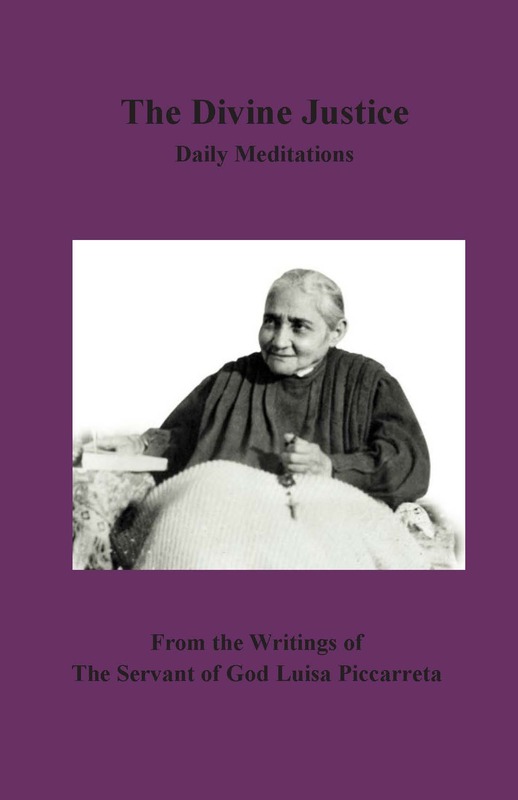 Margarita remembers about her state of unconsciousness: “The Lord showed me the intrinsic evil of humanity. I was in a place of the elderly and the dying without being able to move, the workers took advantage of us, they gave sleeping pills to have no trouble. I still recall the images of a place where they were preparing the bodies of the dead people. As I was lying on a table, the Lord Jesus let me hear the illicit and malicious conversations of those who were around me. They put me in a coffin, leaving out an arm. The coffin was too small, my body would not fit. The pain I felt was very intense. 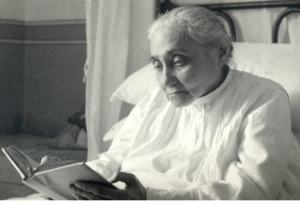 A 49 year old Cuban woman reveals the first miracle that could be attributed to Piccarreta. CORATO. It was the spring of 2007 when the lungs of Maria Margarita Chavez, a 49 – year – old woman from Cuba, were going to succumb definitively under the blows of a severe pneumonia. The diagnosis of doctors was merciless: they gave her only a few days to live. Then, there was the poor woman’s sudden recovery that cannot be explained even today by those who were treating her. 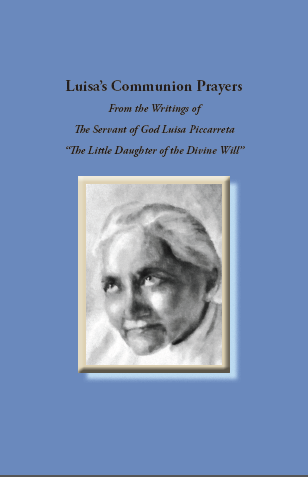 So sudden, in fact, that Maria herself has attributed it to a miracle, through God’s servant Luisa Piccarreta, to whom she was and is very devoted. Today this moving testimony could become a crucial step in the process of beatification of the “Servant of God”. 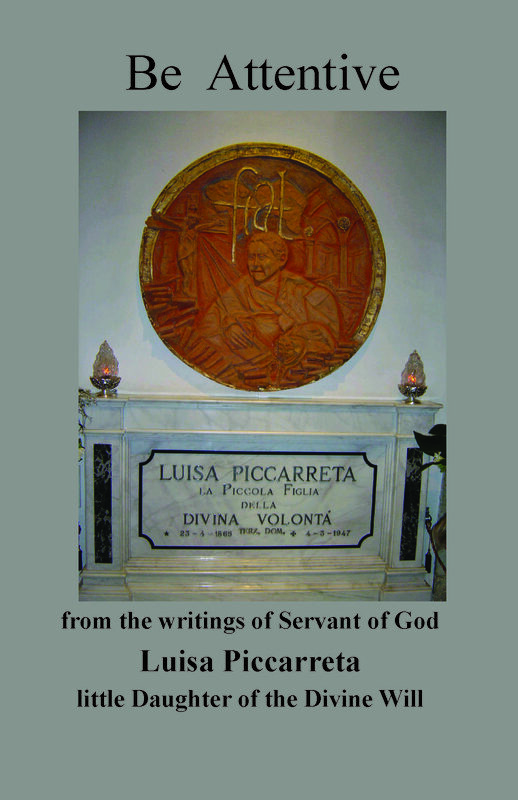 While the archdiocese is still busy producing the “typical and critical” edition of the many writings of Luisa, Bishop Giovan Battista Pichierri asked the association named after Piccarreta to start the canonical procedure to gather testimonies about this happening. “We started the procedure to institute a due process in the Diocese of Miami, Florida, where Maria Margarita Chavez lives” says Sabino Lastella, president of the association. 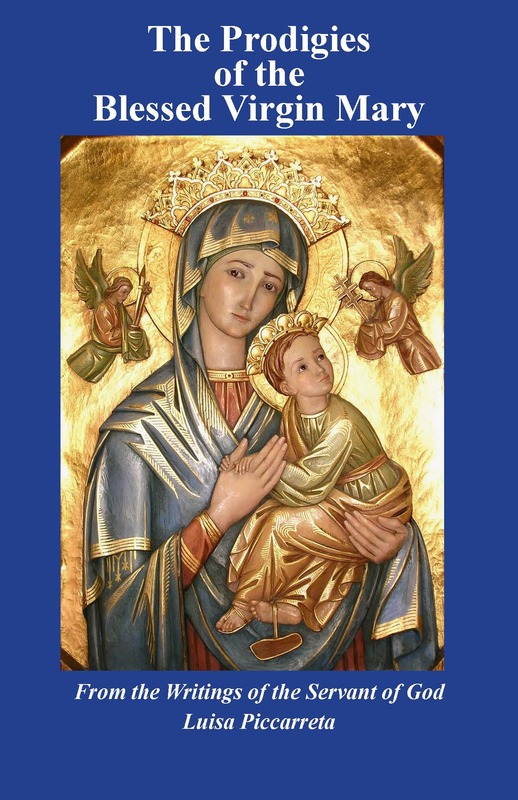 Last May, the Bishop of Miami, Thomas Wenski, granted his approval and in recent weeks the ecclesiastical authorities have been setting the Court that between December and January will hear 12 witnesses. 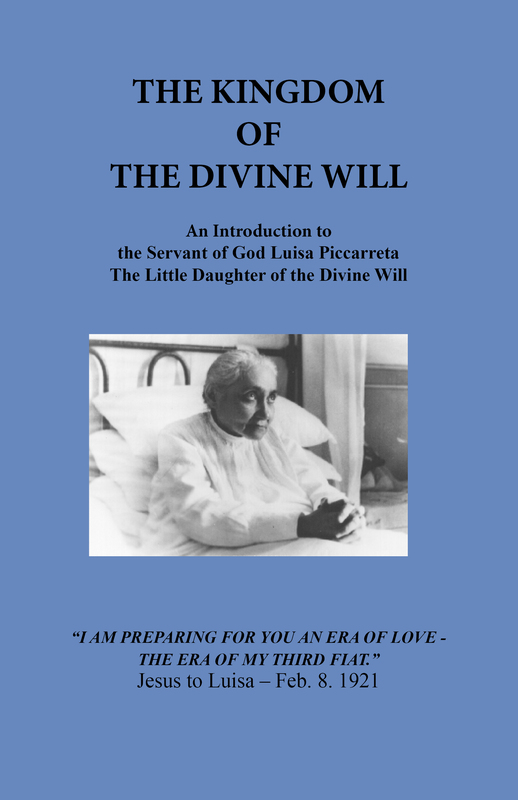 “The collected testimonies will be evaluated and, if necessary, any further investigations that the congregation will want to make.” – explained Don Sergio Pellegrini, assistant ecclesiastic of the “Little Children of the Divine Will”. First the verification of the writings is to be completed, then the Cause will begin and it will be possible to develop the ” Positio”, an annotated biography needed so that the venerability of Luisa is recognized. Only then, concludes Don Sergio, what science now calls a miracle can carry out its immediate effect in regard to the beatification.